Like no other drive, the Bosch E-Bike Performance CX mid-mounted motor creates the perfect symbiosis of low weight and high power. In addition, Intuvia's easy-to-use on-board computer not only provides you with plenty of useful information, but also allows you to quickly set the five different driving modes. 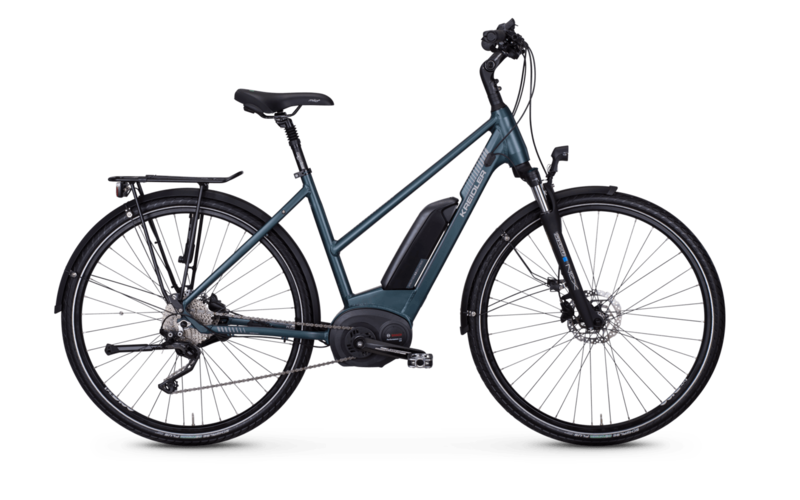 The rest of the equipment of this e-bike is also dedicated to safety: powerful Shimano disc brakes provide precise braking, whilst Schwalbe e-bike tyres guarantee first-class traction.